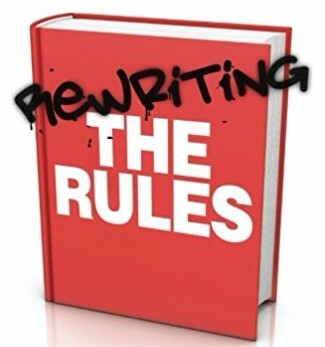 TED talk: Rewriting the Rules ..
At this time of year it is easy to embark on quests for self-improvement: planning how to make the next year perfect, and attempting to ensure the success and happiness which may have eluded us in the past. An alternative approach is to think critically about the pressures that we put on ourselves, and are put under, at the turn of the year. Perhaps, instead, we could aim at a more mindful approach to 2014. We could commit to gently noticing what the year brings and how we respond to it, rather than insisting on only good things and positive feelings. We could recognise the impermanence of everything that happens – triumphs and tragedies – and the ways in which both can spin our lives in unanticipated directions. We could take a little time alone each day to sit and breathe, appreciating this unique story that is unfolding through our year. You can read the full article here, and more on new year resolutions from me here.